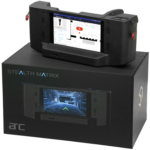 StealthNetwork Communications® has announced the launch of StealthMatrix, a next generation sensory-based, item-level tracking system that locates merchandise in a department store or warehouse within three feet, using IoT sensor technology and 2D mapping. Already destined for a major national retailer, it bridges the gap between retail stores and omni-channel e-commerce operations. 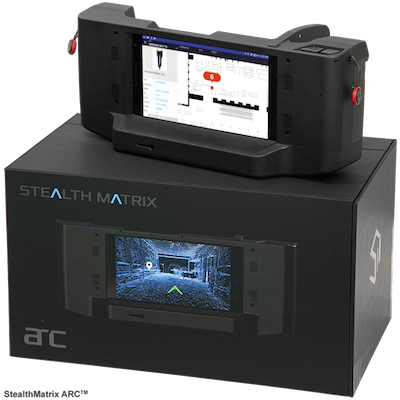 StealthMatrix ARC™ is compatible with Android and Apple (iOS) smartphones for use by customers, sales associates and store operations. 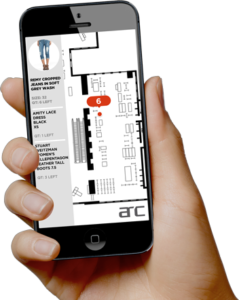 The product suite includes an all-encompassing IoT sensor device with indoor location application software and way-finding capabilities, to pinpoint the exact location of each individual piece of merchandise. 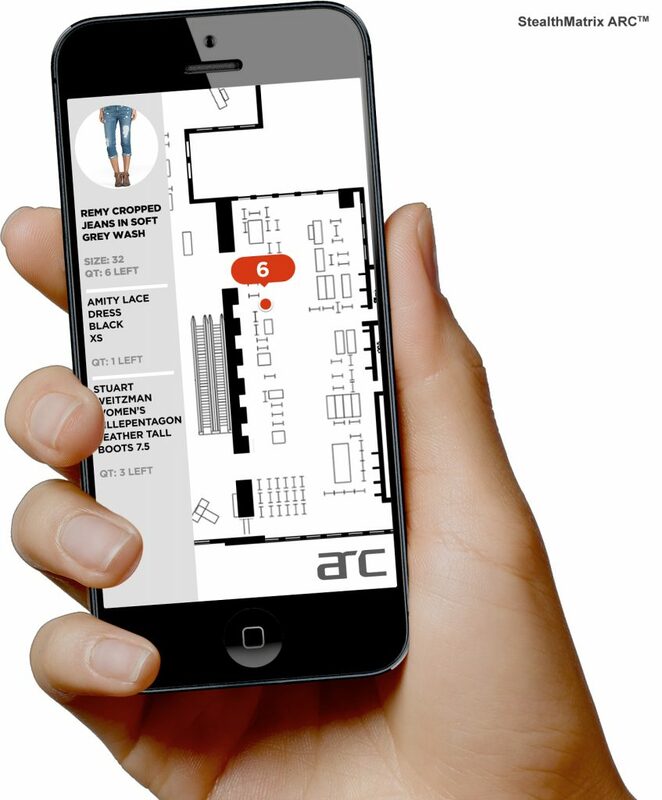 Using augmented reality to guide sales, store operations and customers, StealthMatrix is unique in that it does not require additional IoT sensors, or specially installed hardware, creating low entry and operating costs. 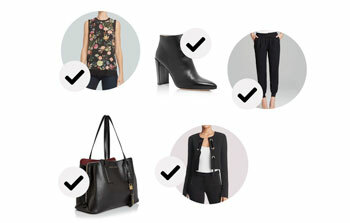 It will enhance the customer experience while eliminating lost sales precipitated by a customer’s inability to find that “special pair of jeans” that may be somewhere in a store, but not in its proper place. StealthMatrix provides retailers the opportunity to reorient and maximize their retail space into local fulfillment centers. 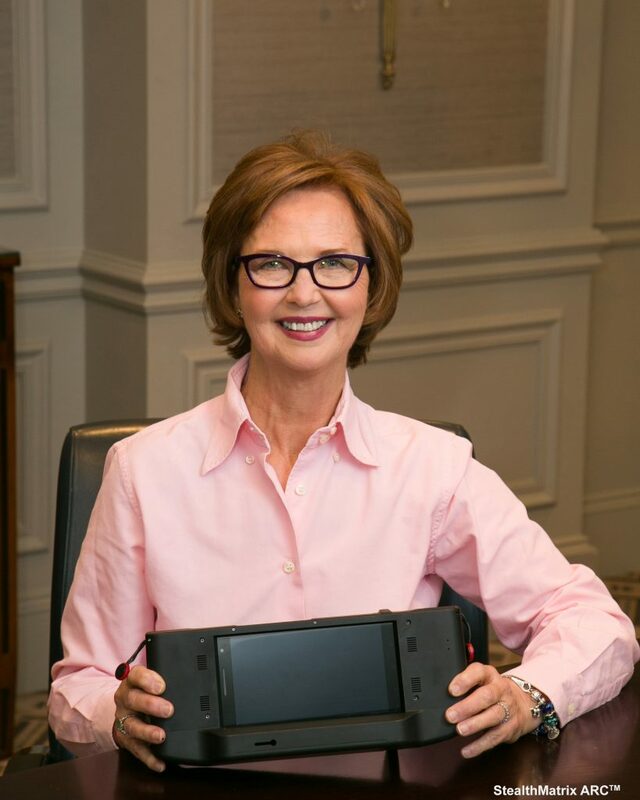 “Now you can truly leverage your omni-channel from supply chain through e-commerce to utilize brick-and-mortar stores as distribution and fulfillment centers,” said Margaret Nyswonger, President and CEO of StealthNetwork Communications®. 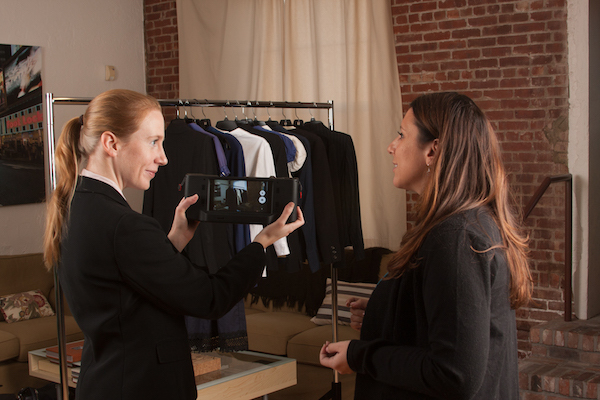 “From the sales management side, all team members (Senior Executives to associate) will have a virtual single pane view of each inventory item from anywhere in the world,” she said. 100% mobile, cloud-based, lays directly over existing infrastructure; no software changes needed. Proven results – 67% increase in efficiency; documentation provided upon request. A 20X return for every dollar spent. A complete inventory solution from locating your products, mapping your location to finding items. $2 per square foot less expensive than its closest competitor. StealthMatrix operates with patent pending algorithms and industry-specific hardware to help clients create 2D on-demand floor maps, locate merchandise with Internet of Things (IoT) sensors, generates augmented reality workflow processes and conceptual environments, without expensive build-out. The ARC™ is an IoT sensor-based hardware and software prosumer device, modularized and flexible to fit each client’s dynamic environment. 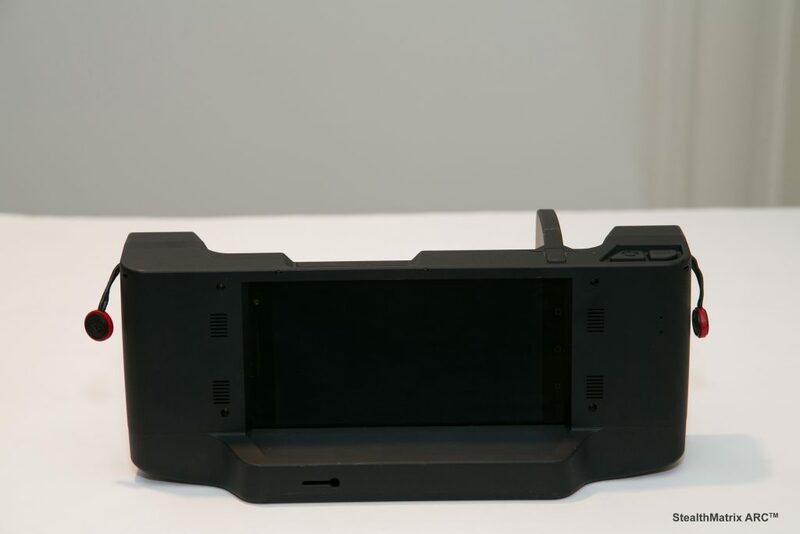 It supports both internal operations and customer-facing mobile applications. StealthMatrix, previously a division of StealthNetwork Communications®, Inc., was spun as a separate operating group in 2017 to focus solely on the IoT sensor market and to address the big box retail marketplace. Formed specifically to develop a low-cost, mobile prosumer device to leverage current IoT inventory solutions. Proactively realizing earlier on that IoT tech in apparel retail was cost-prohibitive and needed to have new standards created in the marketplace, StealthMatrix incorporated developments in gaming technology, indoor location and AI capabilities, to produce the StealthMatrix ARC™. StealthNetwork Communications, Inc.® (Stealth), long a leader in IoT Sensors, RFID technology, delivers integrated tech solutions to commercial as well as federal and state agencies. The company assesses a client’s requirements and provides support, from consulting services to complete turnkey solutions that it defines, designs, delivers, from start to finish.